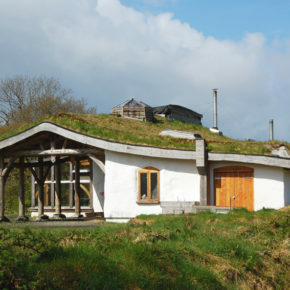 During the Artist Residence Program Rhod 2013 in Wales, Maria Rebecca Ballestra has develop a project about sustainability and eco-living in collaboration with local farmers. 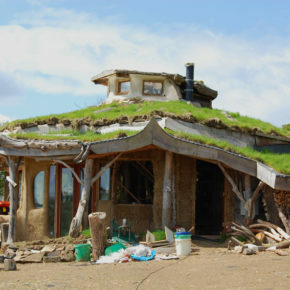 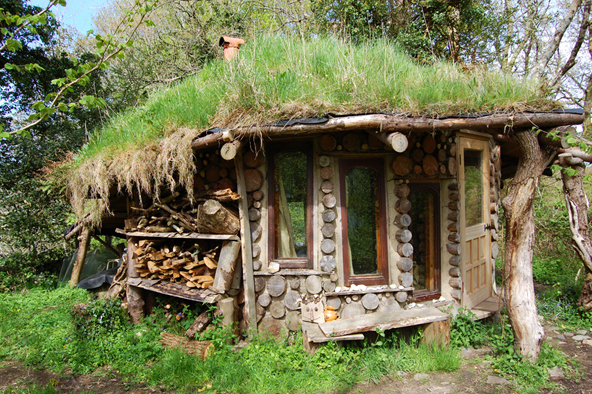 During the three weeks of residences the artist had the opportunity to visit few eco-villages like Lammas, a project created to pioneer an alternative model of living on the land. 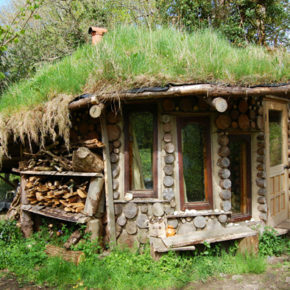 It empowers people to explore what it is to live in a low-impact lifestyle. 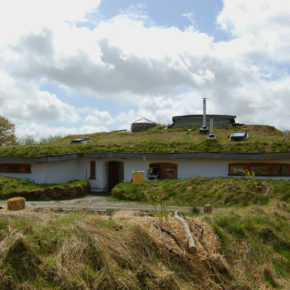 The project centres around the eco-village at Tir y Gafel, in north Pembrokeshire. 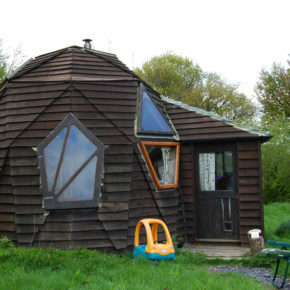 It combines the traditional small holding model with the latest innovations in environmental design, green technology and permaculture. 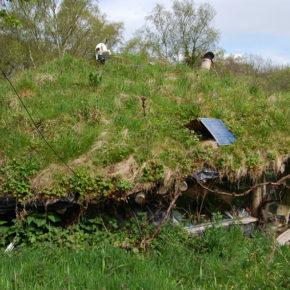 Other interesting community project documented by the artist are: Brithdir Mawr www.brithdirmawr.co.uk and the round wood housewww.thatroudhouse.info and the innovative organic farm, like Troed y Rhiw Organic www.troedyrhiwfarm.co.uk, Dyfed Permaculture Farm Trust and Penyrallt Home farm www.penyrallt.co.uk, or the gardening project created and developed by Nature Wise www.naturewise.org.uk The series of photo works is a documentation of artist experience in the eco-villages in Wales, as alternative social model of living.